Situated at the heart of The Rocks area, where a lot of tourist and locals come to the area because of this touristy place, has it own benefit to the restaurant. 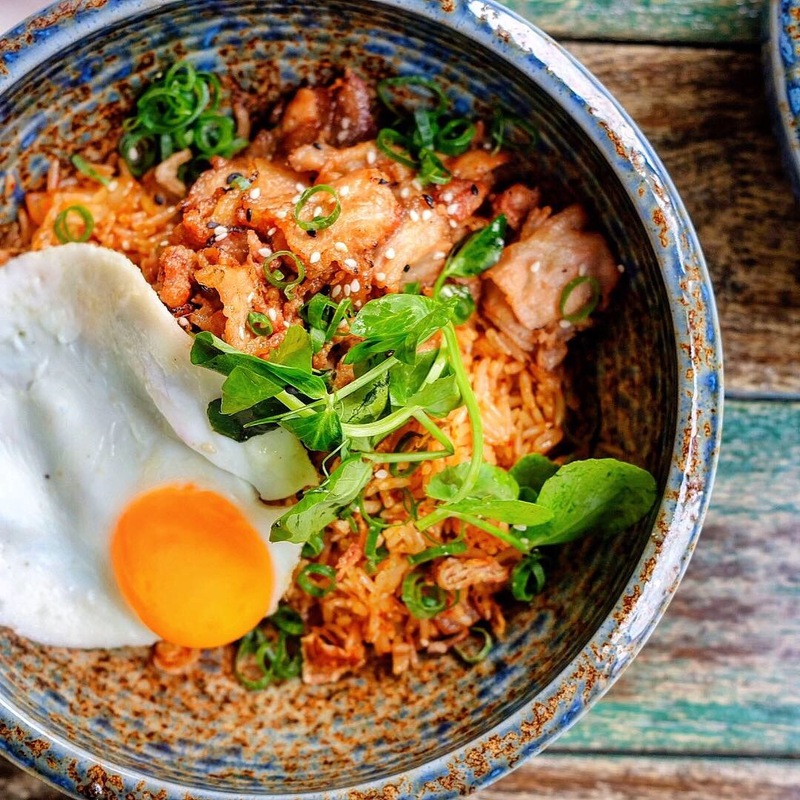 Even for me, I really glad that they open this Korean fusion restaurant on that area since I rarely found any other restaurant except for bar, pub or cake shops around. 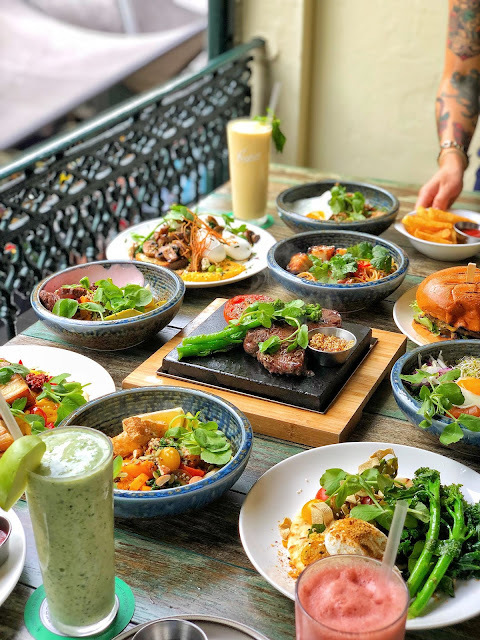 Before we start, I need to let you know that you have to expect of getting different dishes served between weekdays and weekends at this place. 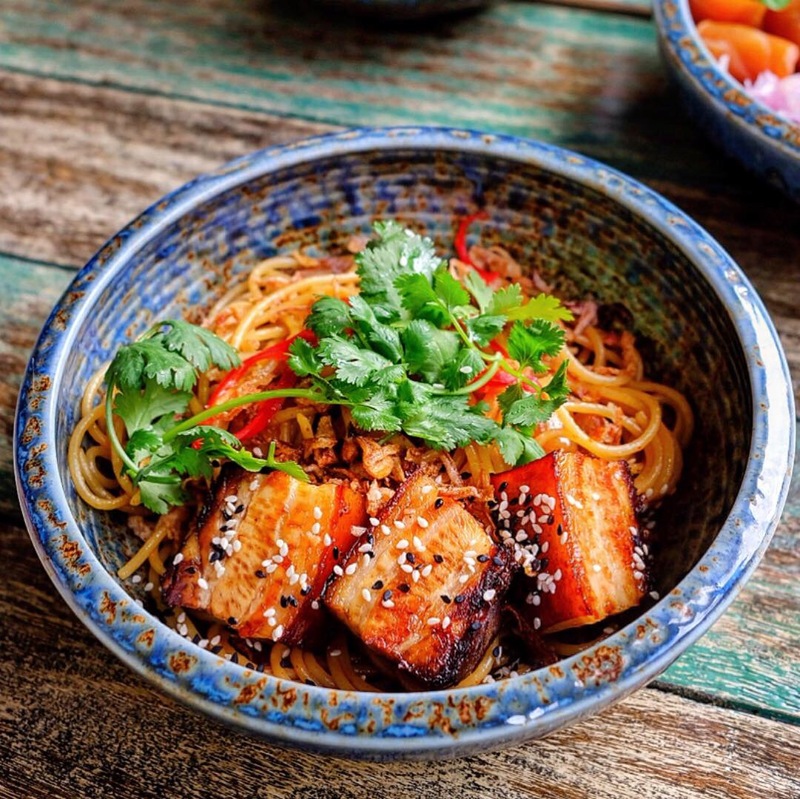 During weekdays, they have roughly 23 different menu on lunch bowl who ready to indulge your taste bud. 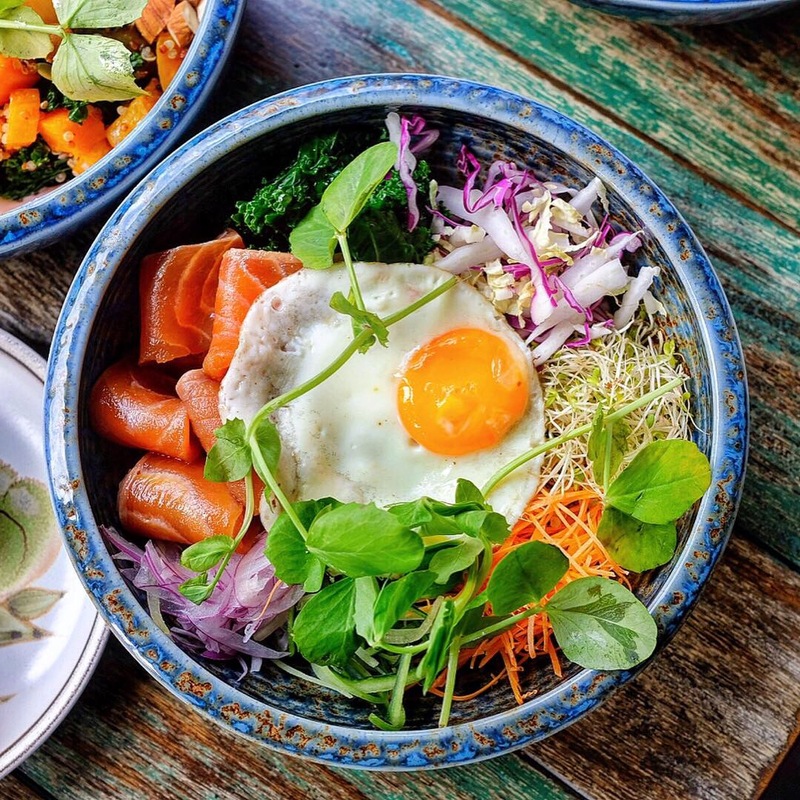 Their four main categories are Kimchi Bowl, Nutrition Bowl, Pasta Bowl and Bibim bowl. 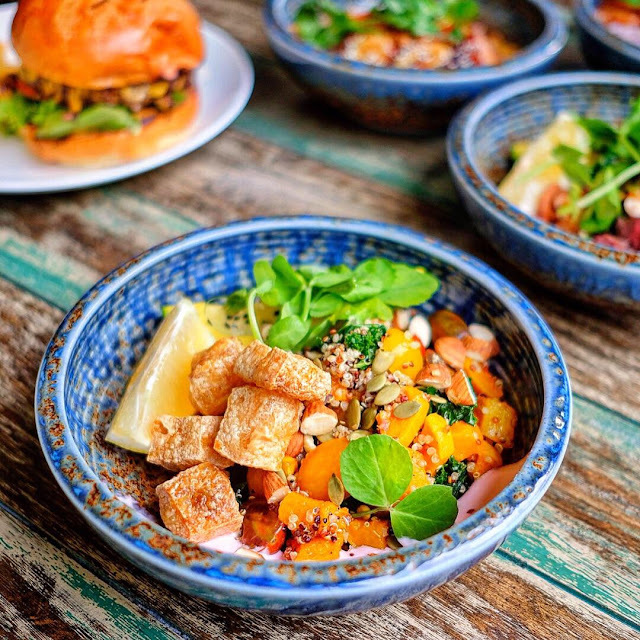 You can choose between the Vegetarian one to the choice of meat to be put on your hearty bowls. Pssstt the good thing is all of these bowls are below $15. The must try are Kimchi Bowl and Pasta Bowl, I think that was our favorite during the feast. They have their own reason why the place called FireStone, just look at above, I wish you could hear the sizzling via picture. 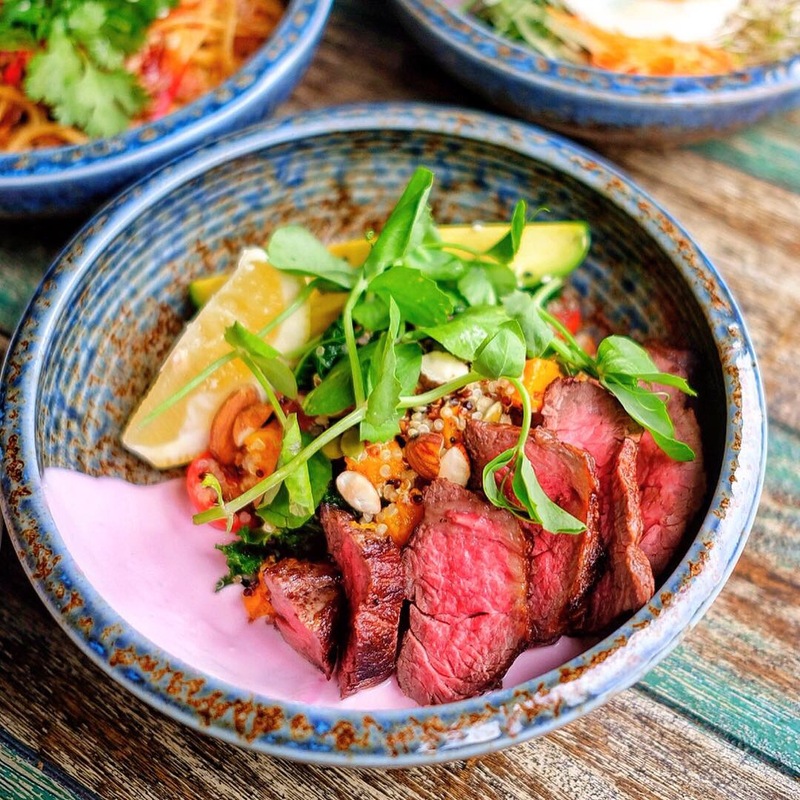 You can choose between Wagyu Scotch Fillet or Eye Fillet to be cooked on the Fire Stone, this dish will be served with chips. During weekends you can order some other various Breakfast or Lunch menu such as Mush-mush, Chili Scrambled Sticky Pork, Kimchi Wagyu Burger, Teriyaki Chicken Burger and many more. 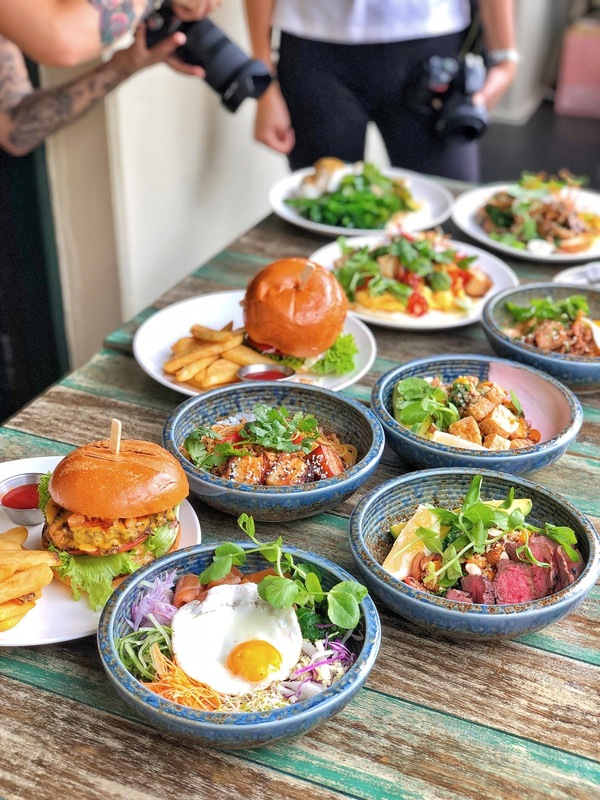 My favorit was the mush-mush and all the burgers, oh wow that was really yummy, especially the Kimchi Burger I love how tender the beef was and the yummy kimchi plus cheese blend in on burger, you have to try that. Ok let's the pictures speak to you. Thank you so much Firestone team and Marie for the Invitation and super duper yummy lunch. I was a guest on their restaurant, however all my reviews above are my own thought based my own experience. Starting last year, Pearls or boba on everything is quite something in Sydney. Boba or Pearls itself were originally from Taiwan which famous for its Boba milk tea, since then there are several milk tea brand in Sydney who offer this kind of drinks. 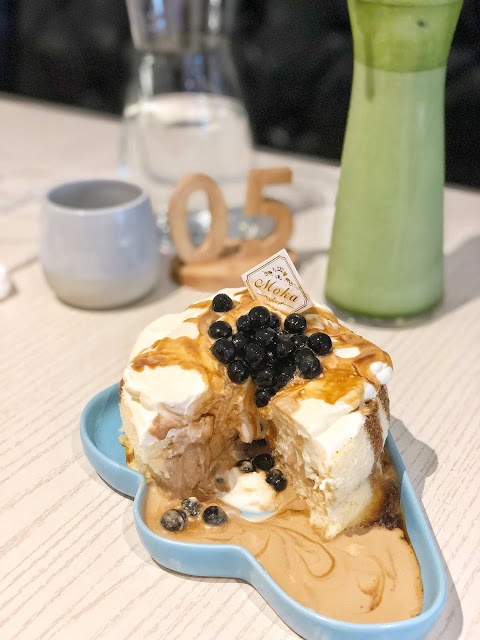 Some time in 2017, the chiffon cake topped with boba or pearls was quite a thing in Taiwan and try to accept the challenge, Sydney even makes the boba competition to the next level. 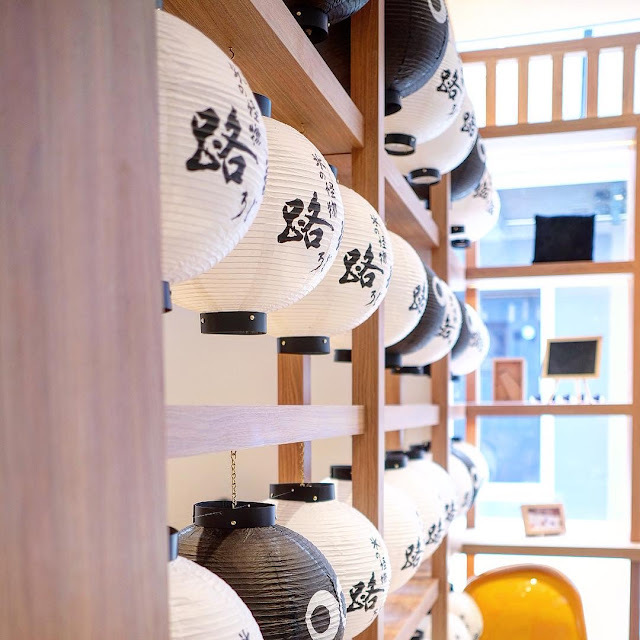 Here are some dishes with boba or pearls in or on it and where you can find it in Sydney. Softserve with pearls as a topping was already here in Sydney since Milk Creme (SG franchise Ice cream brand) era. However, it was not really success during that time. In 2018, Heet tea put this Pearls milk tea softserve on their menu and hit the point. Long line up outside the store was become a common thing. I quite a bit late to try this one as I really wanna wait until the line up decrease, hahahaha yeah I'm such a lazy person. Heet tea serves softserve in a cup along with upside down cone and of course black pearls milk tea. Verdict? It was really good, their milk tea softserve is the best so far. It will cost you $6.5 per cup, fyi currently they are planning to change the softserve flavor every 2 weeks. My bad, up until this post posted I actually haven't try this infamous special croissant yet. This only available on weekends and seasonal so we need to check their Instagram to find out what will the weekend special happening on the week. It could be durian custard, salted egg yolk, truffle or the milk tea series. Whenever the milk tea series was on the menu, I always failed to join the line up and went home empty handed because it was already sold out. I'm so sorry, I am not a typical morning person when it comes to weekend, will try harder next time. Based on the review I saw on various Sydney foodie instagrammers, they really like the texture and the milk tea taste. 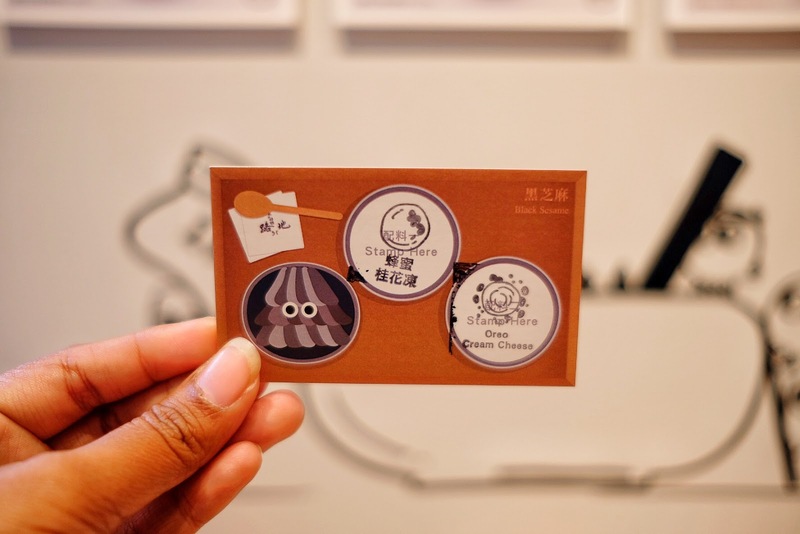 They already showcase milk tea, thai milk tea and taro milk tea with boba croissants. What an innovative creative by Chef John Ralley. 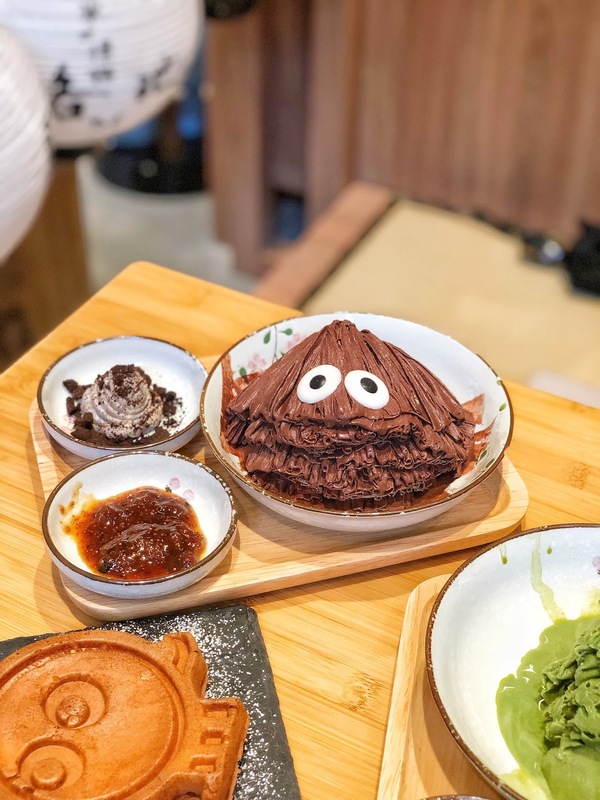 This kind of Lava cake was really viral some time between 2017-2018 in Taiwan. Wait, but I think it still there to satisfy all the sweet tooth and boba lovers. Found this lava cake picture on one of my foodies friend and decided to try it the day after. Since it was quite a sudden plan, I have no friend to join the trip, in the end I became the one who quite struggle to finish around 5inch diameter cake all alone. Texture wise, the cake was great it was fluffy and airy and the pearls were also chewy. Price wise, I hope it can be down a bit tho, it was $26. This pearls hype finally hitting Devon cafe too, started with the boba ice cream and this shaved iced thing too. Youwill expect to get different flavour of boba softserve depends on Devon's location. For instance, the one in North Sydney served Taro one while their Barangaroo served the milk tea one. Ok go back to the kakigori, this one I had in North Sydney branch was really nice, overloaded with all the toppings, which is I loved it. 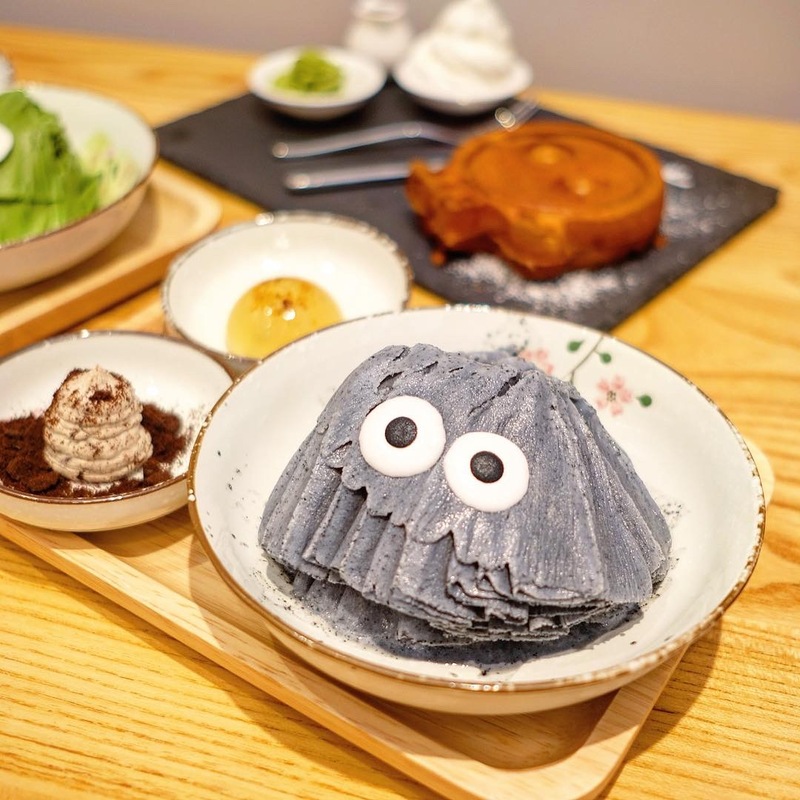 Souffle pancakes with boba? is a YES from me. 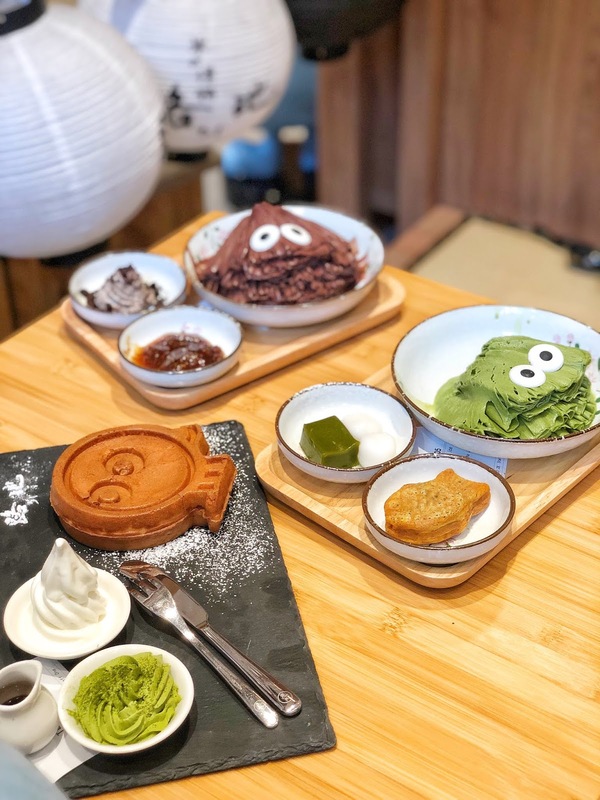 On this cafe you are actually could only find Matcha pancakes which served with boba or pearls but you can also add-on your thai milk tea pancakes with pearls as well. For me, I like the taste of the Thai milk tea one better than the Matcha. 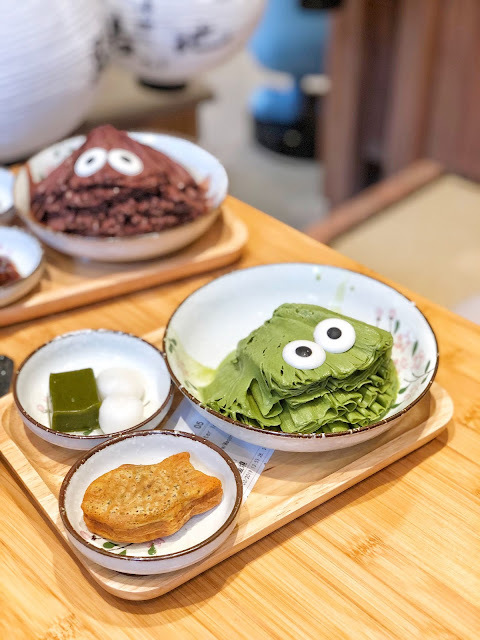 I hope they could add more Matcha flavor on the dish though. 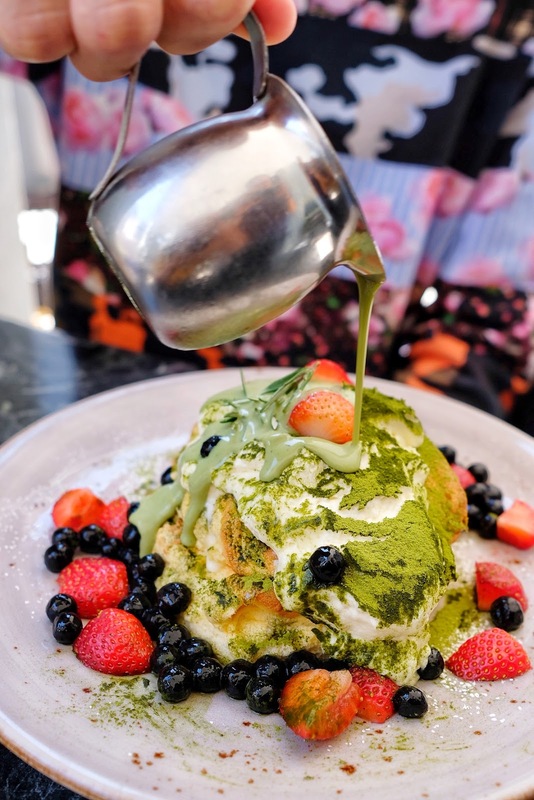 You can get this Matcha boba pancakes for $19.9 or Thai Milk tea pancakes with pearls add-on for $21.9. A couple months ago, Duo Duo Ice Cream started the collaboration with Belly bao where they launched the pearls milk tea ice cream bao. 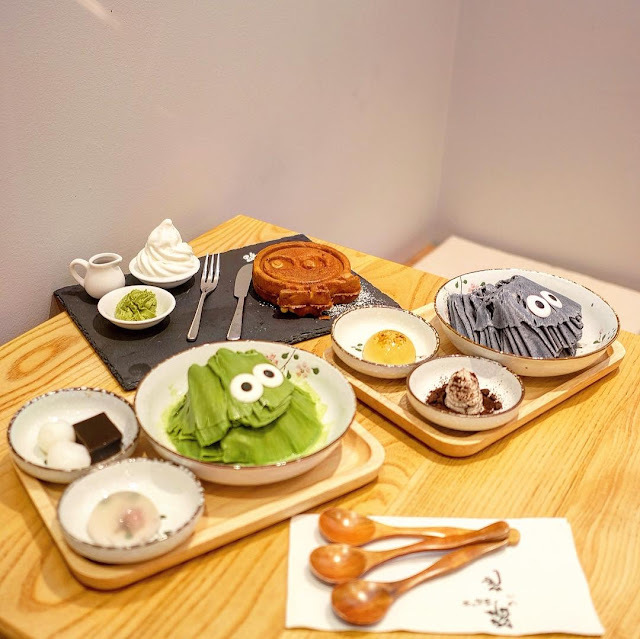 It consist of the fluffly fried bao from Belly bao with milk tea gelato from duo duo with pearls as toppings. See their Instagram account to find out their location weekly. 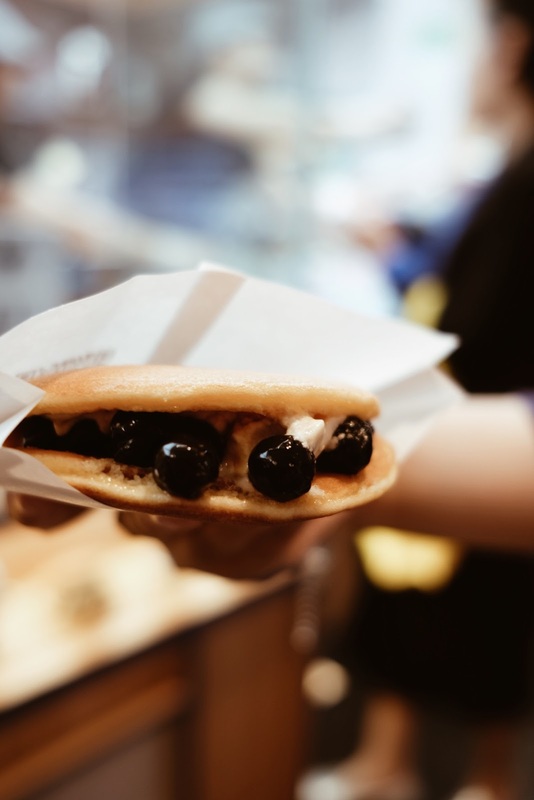 This is the newest addition of pearls fever in Sydney, this dorayaki has previously famous for its red bean and matcha dorayaki. This freshly made dorayaki has a really good texture and taste. For the pearls series itself, they put cream between the "cake" to add the flavor and "stick" the pearls. It was quite delightful and I'm looking forward to try their matcha based batter for the pearls series.